2.25" stub. Order Coupler if needed. 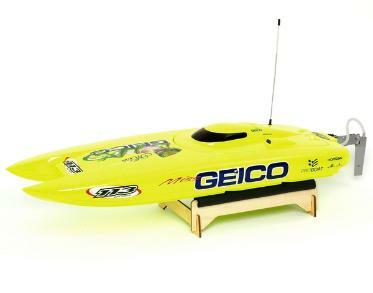 PROBOAT GEICO REPLACEMENT FLEX SHAFT. Nothing but the flex and stub $13.50. These are joined with Loctite retainer compound. Page. You can cut to length you need.